This scenario is a project of mine for quite some time, when I bought the expansion of Gustav Line, I missed a scenario of Monte Cassino. I was waiting for the 3.0 engine and flamethrowers to uploadthis map, but saw that there is a project to bring to market an extension on the same subject, I have decided to upload it. 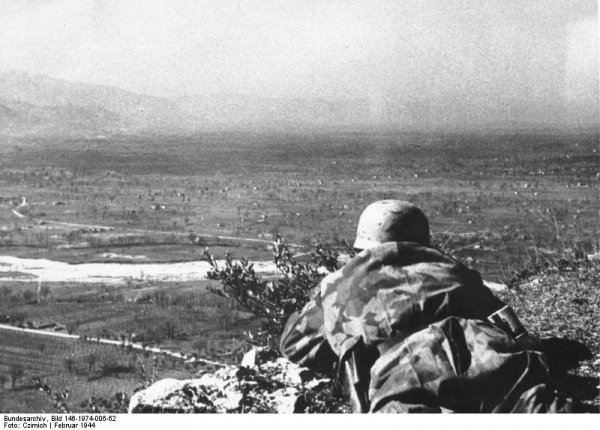 I have focused on the assault of Polish troops on the positions of Cassino and the Monastery, I hope you enjoy it. 1 Comment on "Monte Cassino : The Outcome"
Is this good for H2H?